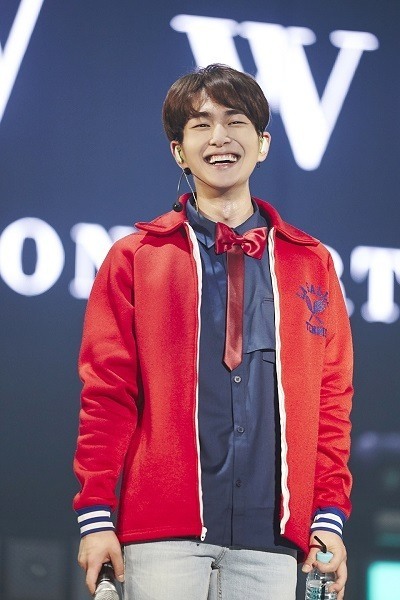 The injury that boy band SHINee’s member Onew sustained during a concert was not “grave,” according to the group’s agency S.M. Entertainment. The source added that Onew’s injury is not likely to pose a hurdle to the boy band’s new album release slated for the middle of September. Onew suffered the minor injury to his right ankle while performing one of the last few songs during a concert Sunday. The boy band’s leader returned to the stage soon after and performed till the end of the concert “SHINee World V” that took place at the Seoul Olympic Park.